HOUSTON -- UPDATE: The search for an elderly man comes to a swift end. He was Saturday night. Houston Police have put out a description of a missing elderly man who suffers from dementia. 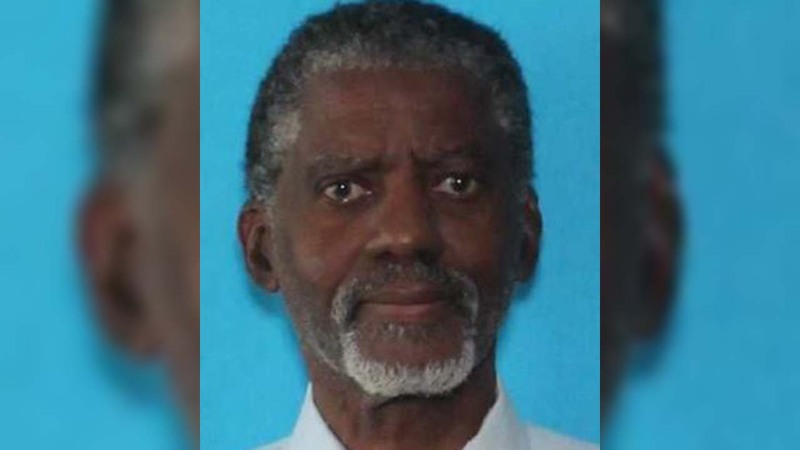 Jesse Henry, 72, was last seen in the 13000 block of White Heather Drive in southwest Houston at 2pm Saturday. He was last seen wearing a blue t-shirt, blue jeans, and white tennis shoes. Henry stands 5'07", weighs 180 pounds, has black and gray hair and brown eyes. If you have information about his whereabouts, please contact the Houston Police Department's Missing Persons Desk at 832-394-1840.